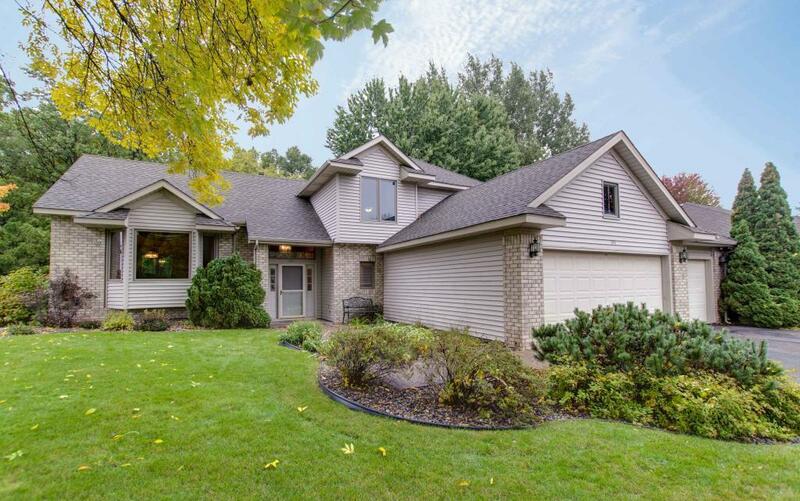 Fantastic home in the heart of Echo Lake of Mahtomedi. 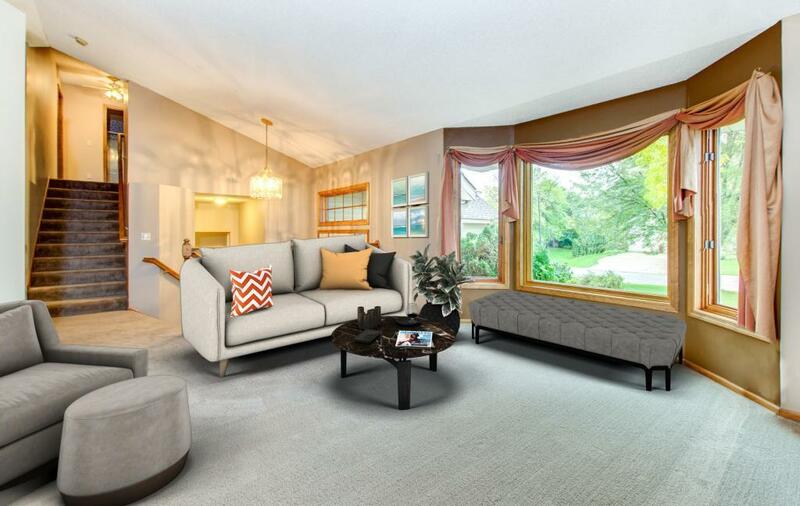 This open sun-filled floor plan has amenities inside and out - main floor laundry/mud room, multi-tiered deck, private wooded rear views, master suite with walk-in closet, master bath with double vanity, 3-car garage, tons of storage and more. 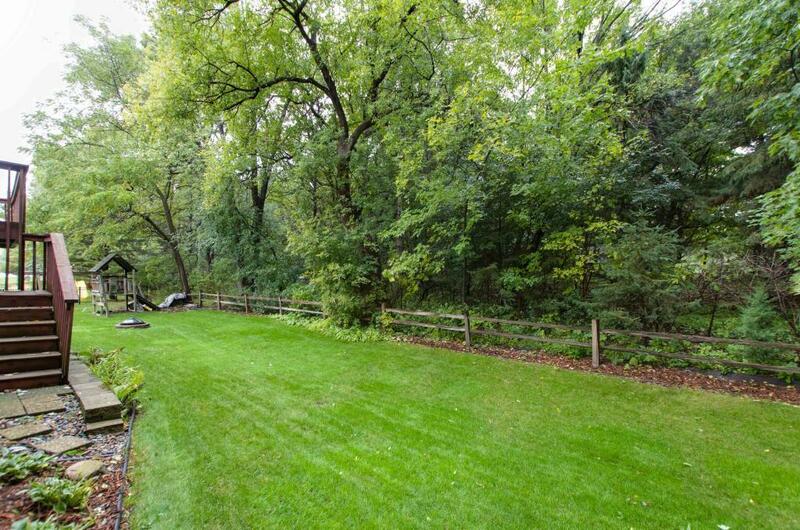 Just steps from walking paths, Katherine Abbot Park and in the award winning Mahtomedi School District! 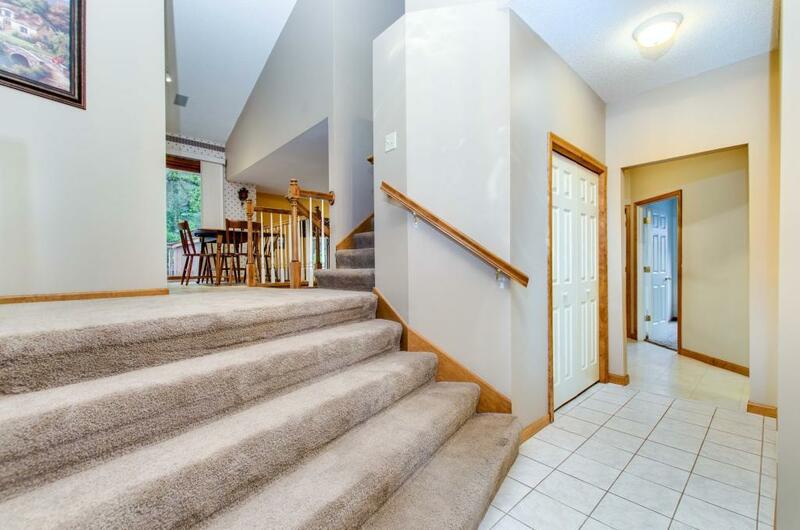 This is a fantastic home and won't last long - Don't miss this one! !